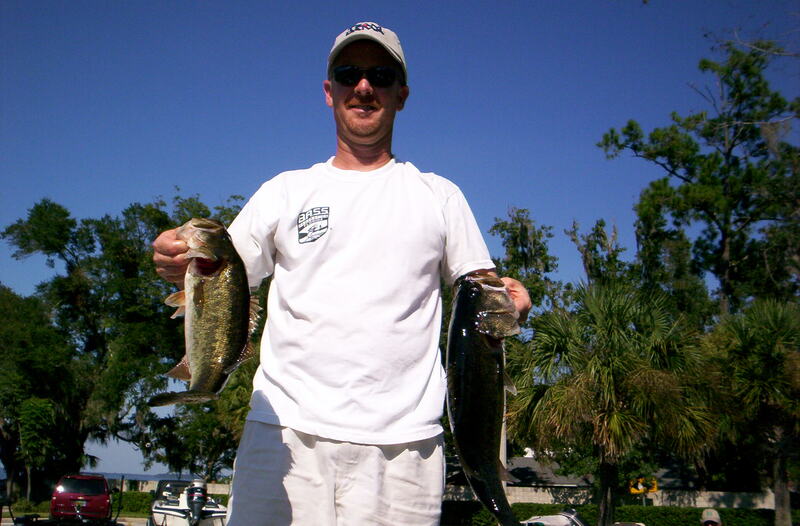 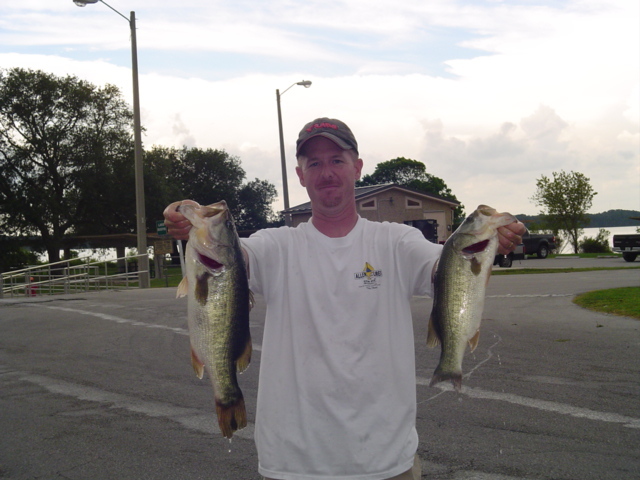 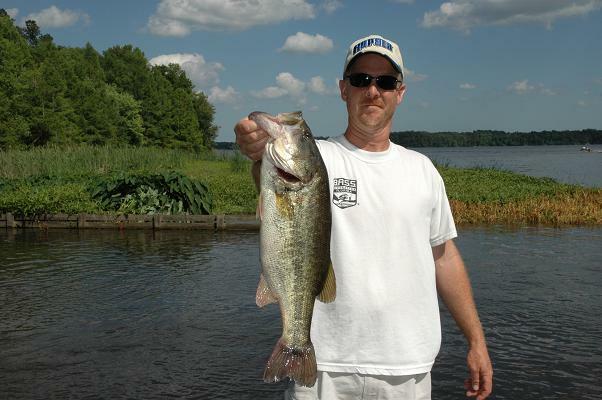 Loren is one of Jacksonville Bass Club's resident "professional anglers". 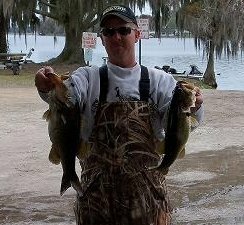 Loren has a long history of tournament wins, angler of the year titles and classic wins. 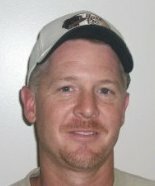 Loren currently serves as the club's Chaplain and was formerly the club's secretary.